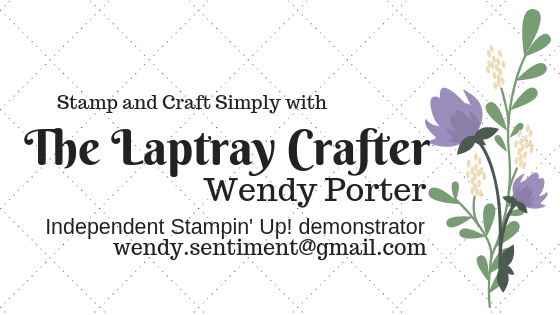 I am so pleased to have you as a customer and want to say thank you for choosing me as your demonstrator. At the beginning of every month, I will issue a new hostess code and post this code on my blog. The code is valid for the entire month and every time you place an online order during that month (minimum purchase of £20 excluding P&P), you will receive a thank you gift from me. If you spend £150+, PLEASE DO NOT USE THE HOSTESS CODE as you will earn Stampin Rewards with your order and be and be able to choose your own free items as part of your order The Hostess Code will expire at 10.30pm UK Time on the last day of each month. This does not affect the order you place online. The goods will still be shipped direct to your home in about 3-5 working days. At the end of each month, I will add up all the Hostess Codes that have been used and convert them to Stampin' Rewards and divide these between everyone that has order for that month.... so, this means that you will receive something extra through the post during the following month.